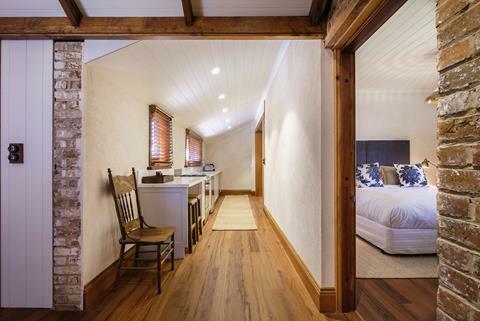 The doors of five new luxury boutique accommodation offerings have opened in Regional NSW, upping the ante of accommodation available across the State. According to the STR Global Tourist Accommodation Snapshot, the demand for accommodation in Regional NSW has experienced strong growth, increasing 6.5 per cent in 2016 with 2.2 million room nights sold and occupancy rate growing from 62.6 percent in 2015 to 66.4 percent in 2016. Overall, Regional NSW received over 20.6 million domestic overnight visitors in the year ending September 2016, an increase of 6.8 percent on the previous 12 months. “There is a demand for accommodation in Regional NSW, including luxury accommodation which gives travellers the chance to relax and recharge. 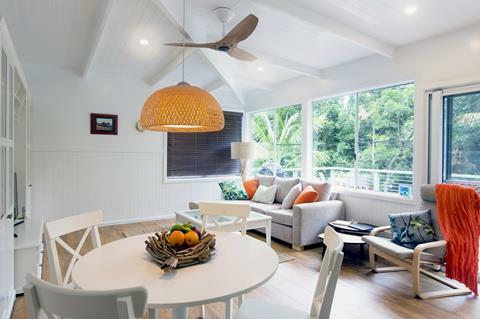 “Increasingly travellers, particularly those visiting the State’s food, wine and beach destinations, are after stylish and bespoke accommodation that lets them switch off and feel refreshed,” Destination NSW Chief Executive Officer Sandra Chipchase said. 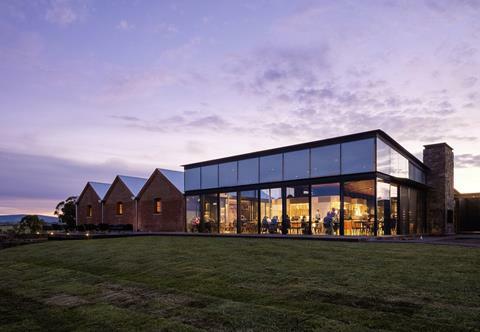 On a working cattle station outside Tamworth, an impressive refurbishment of the 19th century heritage-listed and pastoral village been turned into luxury accommodation. The seven private cottage have been beautifully restored and capture the history of the station while still providing guests with all the luxuries they need – heated swimming pool, tennis court, guest lounge, luxurious beds and linen, Wi-Fi and even heated floors in the bathroom. Goonoo Goonoo Station also includes a purpose-built restaurant, focused on using local produce, coupled with floor to ceiling glass windows offering incredible views over the rolling hills and the distant Liverpool Range. Set on a 7000 acre working farm, Kimo Estate has built three luxury eco-huts that sits proudly on the hills with 360 degree views over the Murrambidgee River flats. 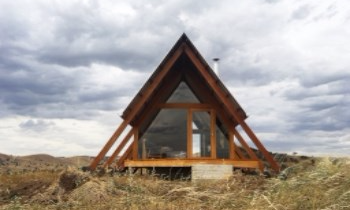 The architecturally designed huts provide a quiet spot to refresh and features solar power, rain water, wood heater and a beautiful bathroom and gourmet breakfast. 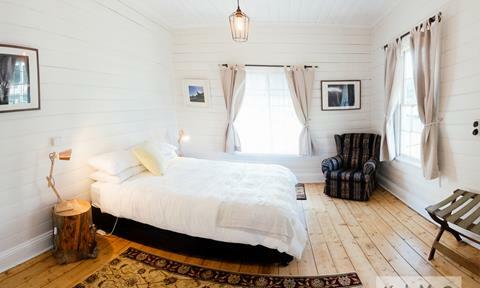 The property’s two 100 year old workers’ cottages have also been lovingly and stylishly refurbished to provide the perfect stay, with sweeping verandahs and luxurious touches. The renovated Shearers Quarters combines original features and modern touches to create a novel experience with a communal mess hall and wash house for an authentic rural feel. 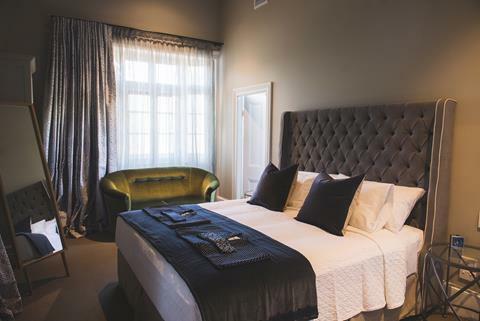 A bespoke luxury guesthouse, The Houston offers stylish self-contained accommodation in the heart of Wagga in the beautifully refurbished historic 1868 Belmore House. Oozing style and history in a neo gothic building, the ten designer self-contained suites offer an ultra-luxe stay. 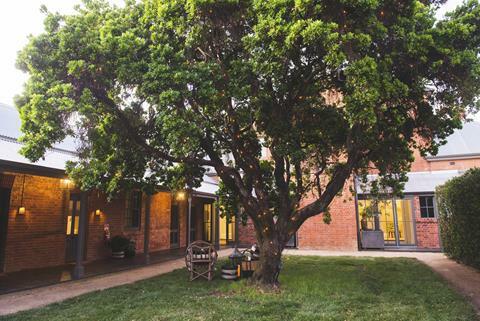 The Houston is the latest from the team at Fox & Co Hotels, who have renovated and operated six hotels in regional NSW including Perry Street in Mudgee. 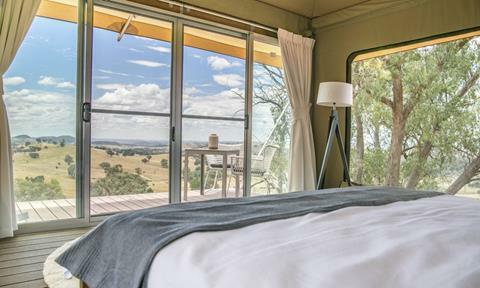 Sierra Escape provides a new luxury glamping experience near Mudgee. 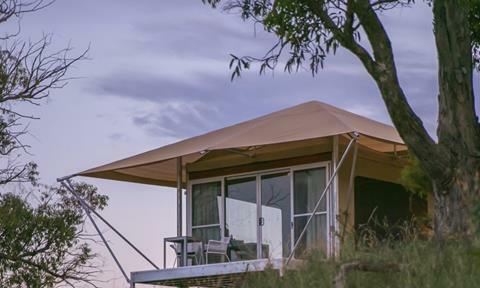 A spacious and luxurious canvas safari style tent, Sierra Escape offers private and magnificent views over rolling farmland and features a king size bed, a floor to ceiling glass wall, free standing deep bath, rain shower and a fireplace for those cool country nights. The tent is completely off-grid, yet still offers all the comforts of a luxury hotel and is within easy driving distance to many award winning wineries and restaurants. The newest luxury accommodation on Lord Howe Island, Admiralty Apartments offer two stylish and private self-contained apartments with ocean views through a tropical palm forest. Adjacent to Neds Beach and surrounded by beautiful gardens, the apartments feature luxurious touches including plush king sized bed, deep soaking bath, large private deck and a short 2 minute walk from your apartment to the beach. Share your favourite place to stay in NSW with us on social media by using the hashtag #NewSouthWales and #ILoveNSW. Brush up on your PR skills or keen to become a travel writer? The first SALT will open in Mauritius later this year. No word yet on whether pepper will be included. The Tourism & Transport Forum Australia (TTF) has backed the move by the NSW Government to overhaul of the State’s regional tourism approach. China will have Sydney on the brain with this new tourism agreement.